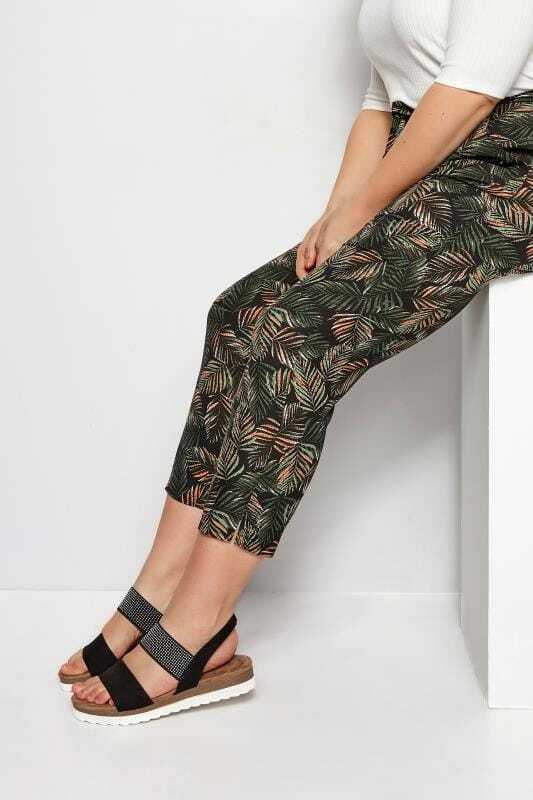 Versatile and easy-to-wear, our range of wide fitting slider sandals are the perfect option for everyday wear. In a range of colors including neutral shades and metallic tones, choose from strappy designs or more basic one strap styles. Available in E and EEE fit, this comfortable slip-on style is ideal for day to day tasks, work and weekend wear.